An obsession with reptiles first began when Nick caught a Garter snake in our backyard when he was two. From there the obsession grew and soon Nick and Justin both had King Snakes. Over the years they started to grow a collection of many different reptiles and amphibians. For Christmas of 2003 Justin received a Bearded Dragon. He named him Dale and we still have him as part of our collection today. It wasn't until 2005 that we added our first Ball Python; it was a gift to Nick for doing well in school. 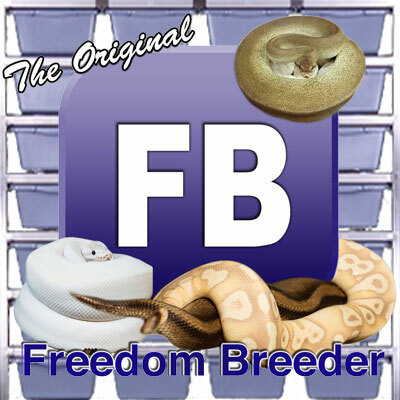 After seeing the new snake, Justin wanted one for himself which is a Genetic Reduced Pattern in the collection today. 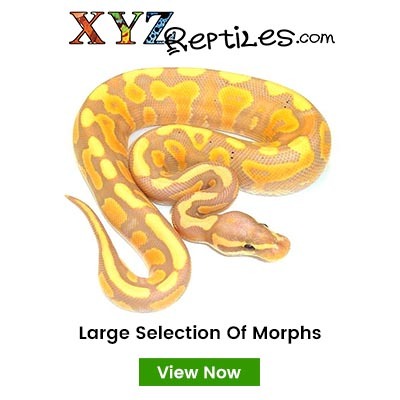 They added to their collection by acquiring several more Ball Pythons from shows and adoptees and soon the idea of breeding was thought of. After going to our first reptile show, Nick and Justin were certain about breeding. At the next show we bought our original pastel male as a proven breeder. By our 3rd season, the beginning of 2008, we had the opportunity to add some new animals to our collection. In December of 2008 we decided to build our barn on our property into a facility. Construction ended in January of 2009. Today we work very hard to keep the animals emmaculate and well fed! Ball Pythons are stil our main focus but we hope to soon begin working with a few different species like Hognose and focus a little more on Blood Pythons! 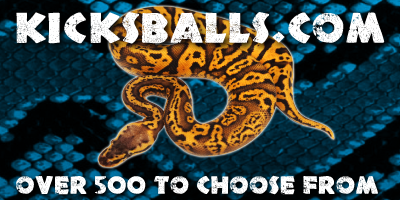 At the moment we own over 400 Ball Pythons, 25 Bearded Dragons, 5 Dogs, 6 Cats and other various small mammals. Along with a passion for animals we also have a passion for God. We spend alot of our time volunteering for the local churches and Younglife! Working at home with animals and volunteering for something we love, is something that many people dream of and we are fortunate to live our dream every day. Thanks for reading and shoot us an e-mail or give us a call if you ever want to come by and take a tour. We would be more than happy to show you around!